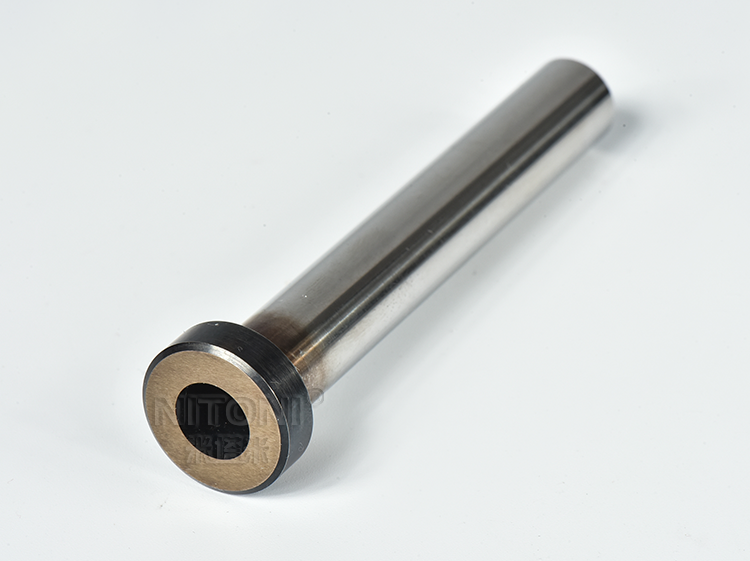 The thimble and the cylinder are used as the thimble assembly, which is one of the plastic mold parts, and the thimble is the thimble of the cylinder needle component.The thimble is used to make a metal rod that is made from the top of the glue.The product is constantly pushed out in the high speed mold, and the telescopic movement is used for abrasion or machining. The thimble is usually made of stronger metal than the cylinder, such as SKH51, with a hardness of 58-60hrc.The cylinder needle made of high quality high speed steel has a beautiful metallic luster.The thimble production process is similar to thimble.The structure size of the thimble cylinder is very different from that of the thimble, and the size of the large head usually has an irregular size.It is usually necessary to spray anti-rust agent to prevent rust when the thimble is produced. 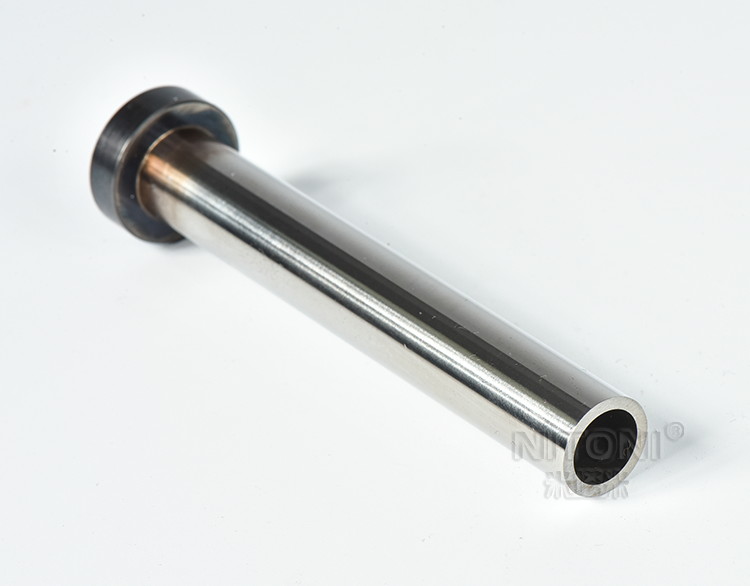 In the process of use, if the mold is idle for a long time, it should also be careful to prevent rust.The tube needle nitride treatment has wear-resisting characteristic, durable hot make die steel, can withstand 1200 degree above high temperature. 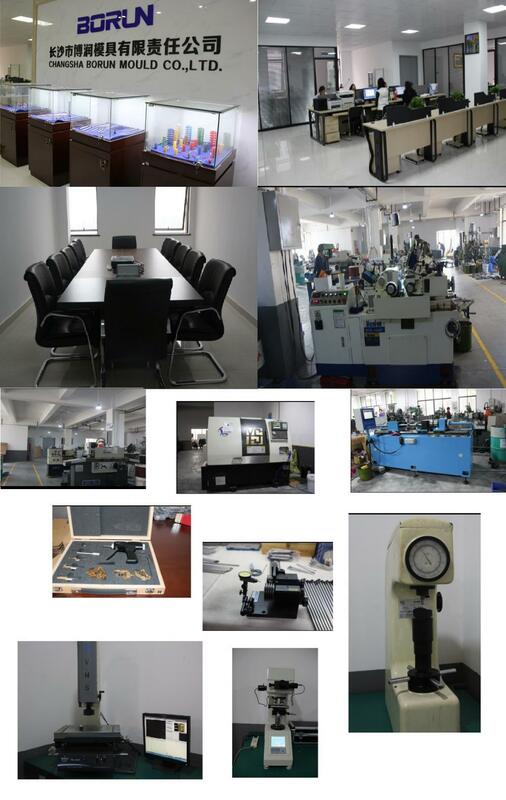 At present, the technology has reached international level of the thimbule technology of the mold parts manufacturer changsha borun. NITONI, As a China Precision Mold parts, Mould Components, Core pin, Ejector pin, Mold punch, Mold components, Non-standard Precision Parts, plastic mold parts, press die mold parts, manufactur and supplier,At present, The mould accessories products are mainly divided into Non-standard mold parts, Plastic mould parts, Press die mold parts, Die Springs, welcome to understand the customization. 1. Providing professional advises and operation. 2. Customer service online with 24 hours. 3. Full inspection on all the products before shipment. 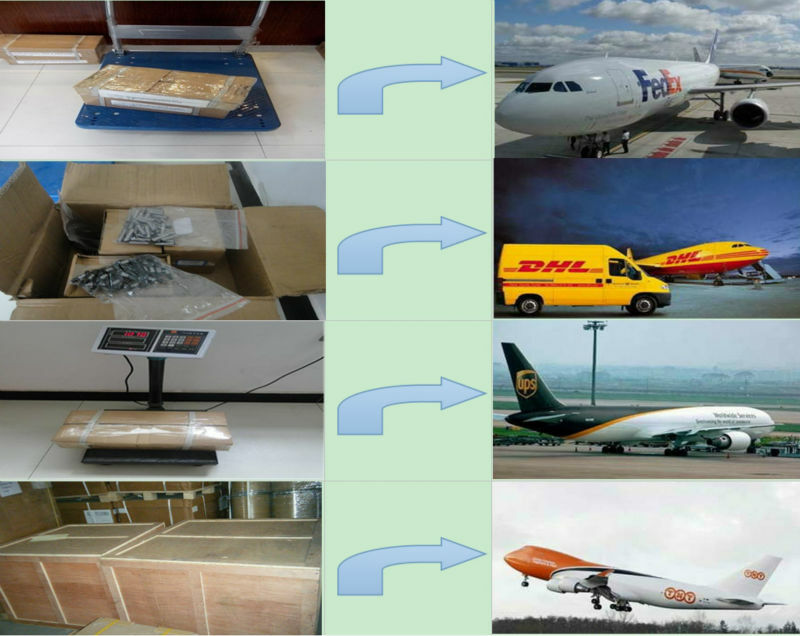 1.Manufacturer locates in both Changsha and FoShan more than 10 years production experience. 2.Strict implementation of ISO9001:2015 Standard. 3.Advanced technology ,stable quality and powerful productivity. 4.Has obtained 3utility model patents..
1. Professional 10 year production experience. 2. The sizes all can be customised. 3. Low MOQ, Low Price. Inicio |Lista de Productos |Información de la Empresa |Detalles de Contacto |Etiquetas |índice |Mapa del sitio Copyright © 2019 Changsha Borun Mould Co. Ltd. Todos los derechos reservados.